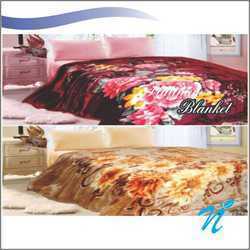 We are a leading Manufacturer of microfiber printed blanket double bed, super soft blanket, single bed mink premium blanket, mink premium blankets double bed, single bed microfiber printed blanket gold collection and gold collection double bed microfiber printed blanket from Mumbai, India. Available in Attractive Solid Colours and Exquisite Print Designs. This blanket is a perfect choice for Mild Winters. The Bright and Everlasting Colors along with the warmth would make you feel cozy and Comfortable. This is a Premium range of Blanket. These blankets give you a feel of Royalty with extra warmness. This is a Premium range of Blankets. 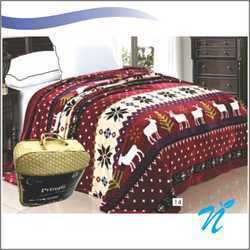 These Blankets gives you a feeling of Royalty with Extra Warmness. Stainless Steel Kitchen Tools and Kitchen Tools Holder for storage. 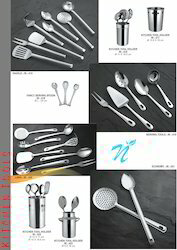 Made of Pure stainless steel, Non Magnetic, food grade and hygenic. 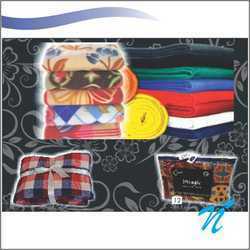 Packaging Details: 12 / 24 / 72 / 96 pcs packing depending upon the sizes.